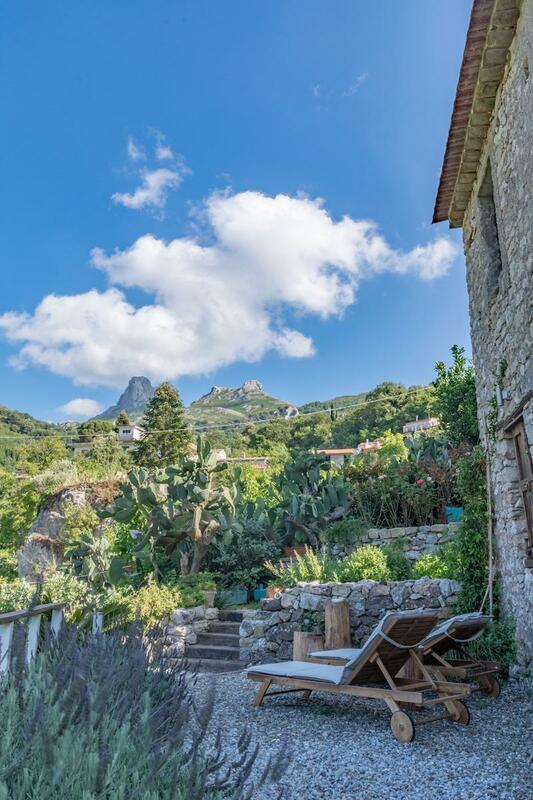 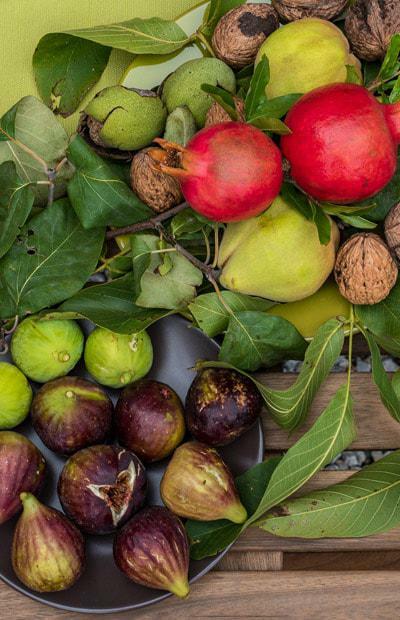 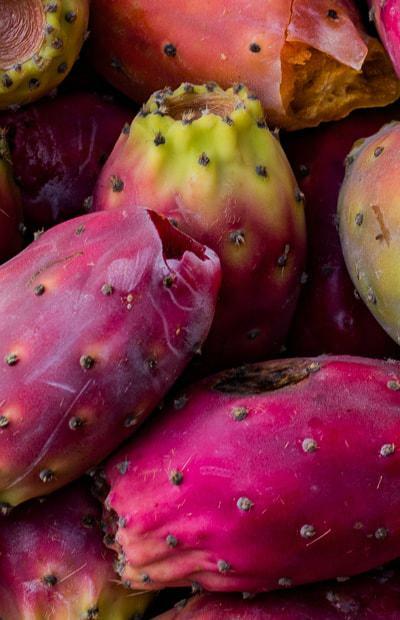 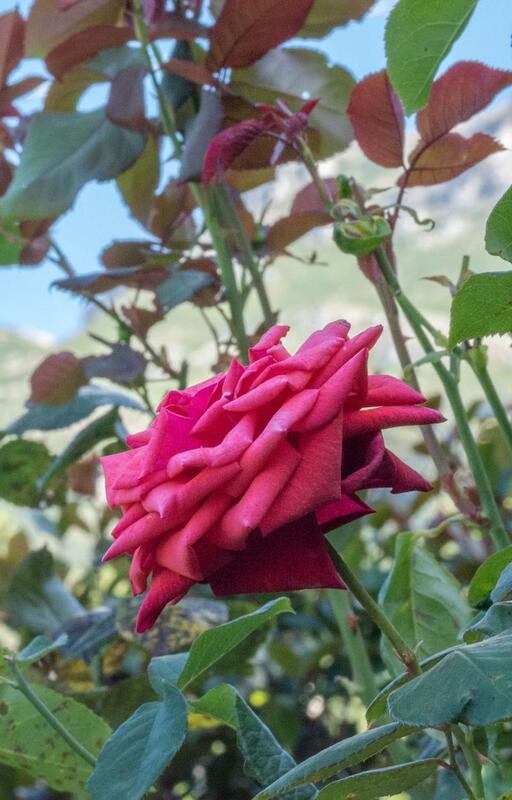 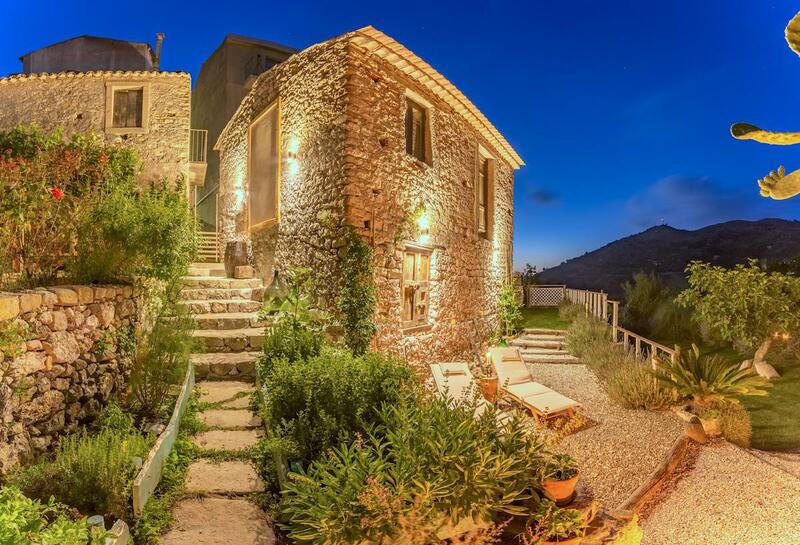 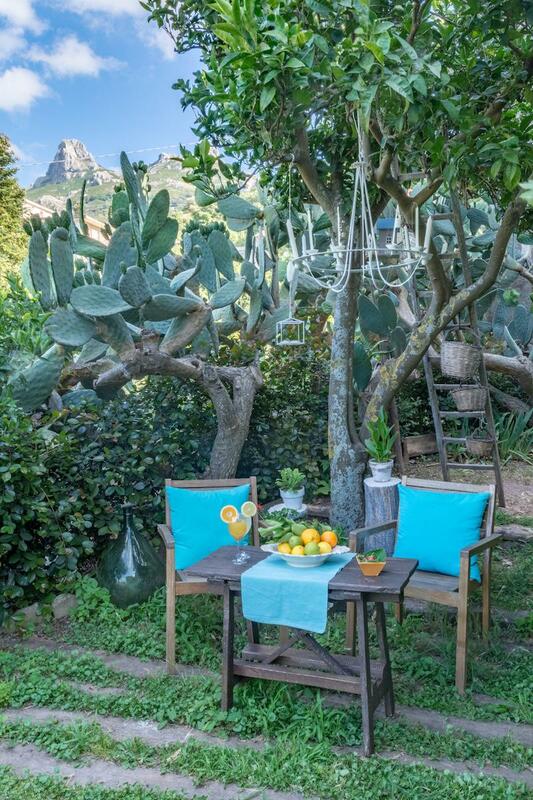 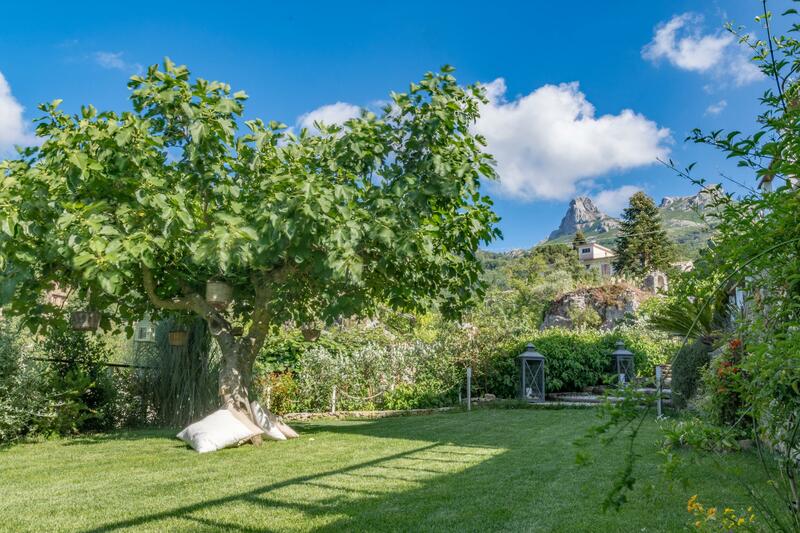 OldNoar Maisons de Charme has a large garden of 500 square meters full of fruit trees and Mediterranean vegetation, such as plum trees, prickly pears, figs, lavender and hydrangeas. 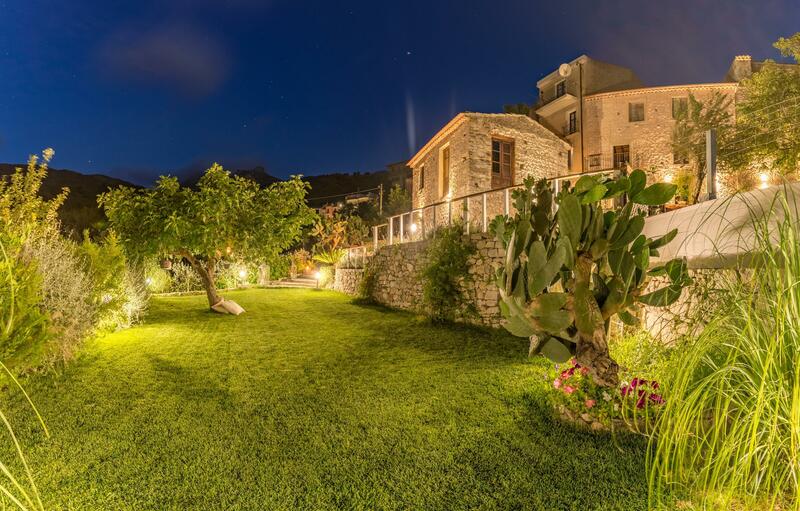 The garden is divided into three terraces, from which you can enjoy wonderful views ranging from the sea, with the Aeolian islands, to the mountain with the Fortresses of Novara di Sicilia. 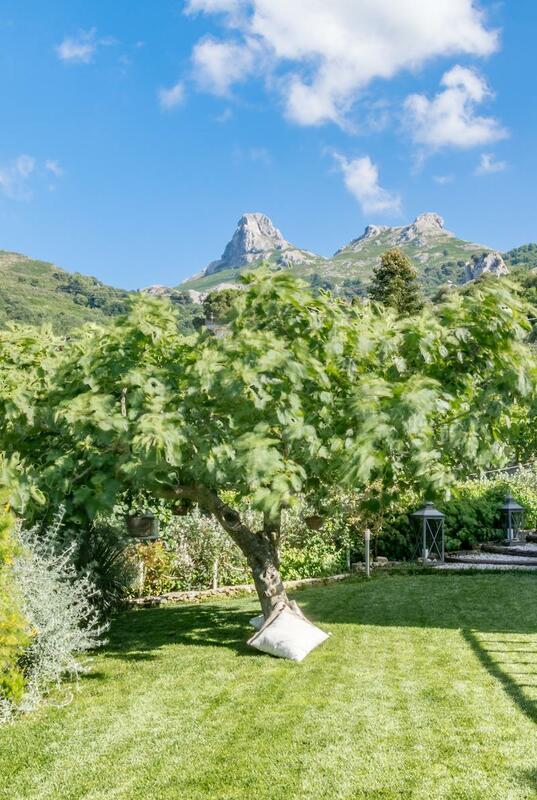 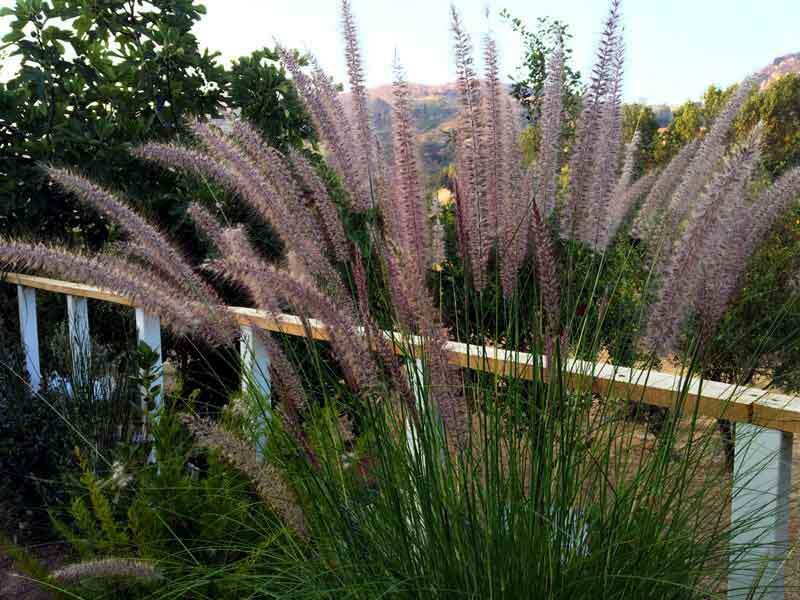 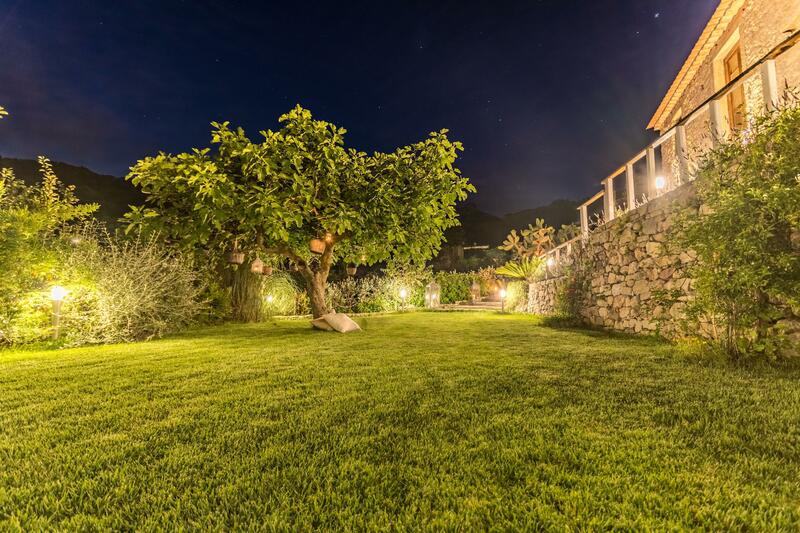 The first two levels of the garden are characterized by a green lawn; these spaces are the ideal place to have a sunbath and relax with a book or drinking a fresh almond drink or a hot herbal tea.